The Sameera Hibiscus Powder can be used with oils, shampoos, and hair conditioners, and this speaks volumes about the good impact of the powder on the hair. 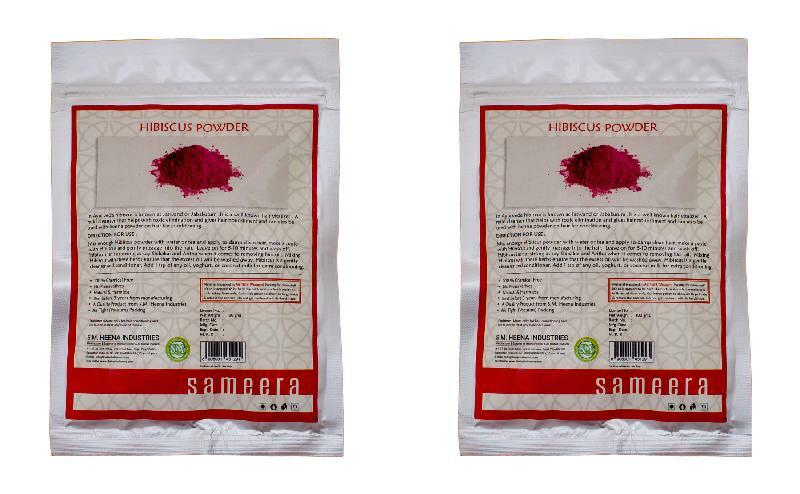 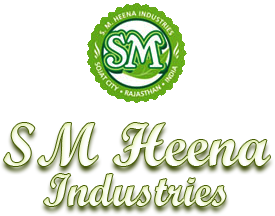 As a Manufacturer, Exporter, and Supplier of Sameera Hibiscus Powder, the company offers a safely packed range that improves hair thickness. 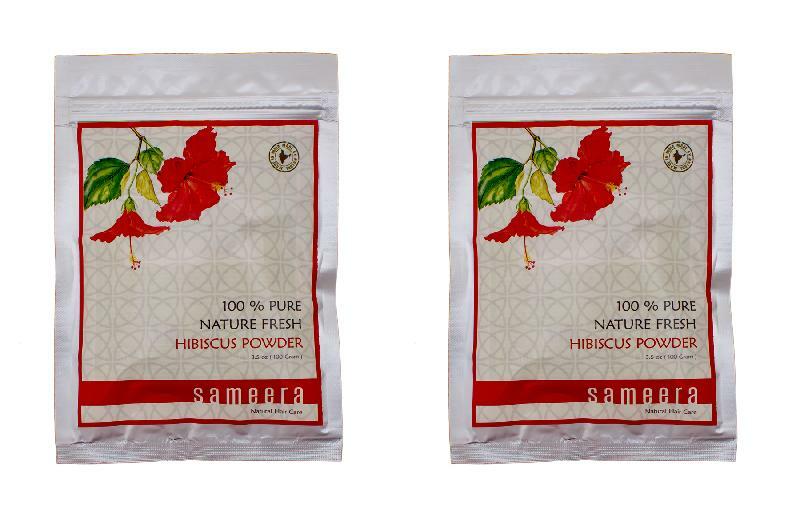 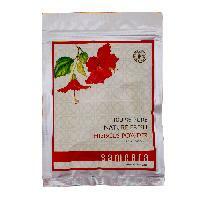 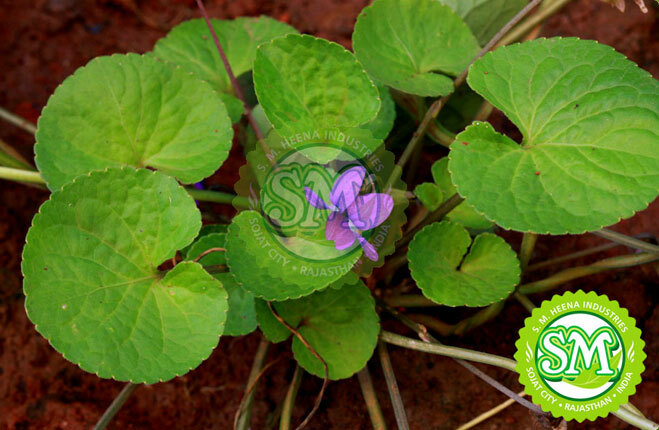 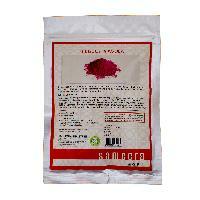 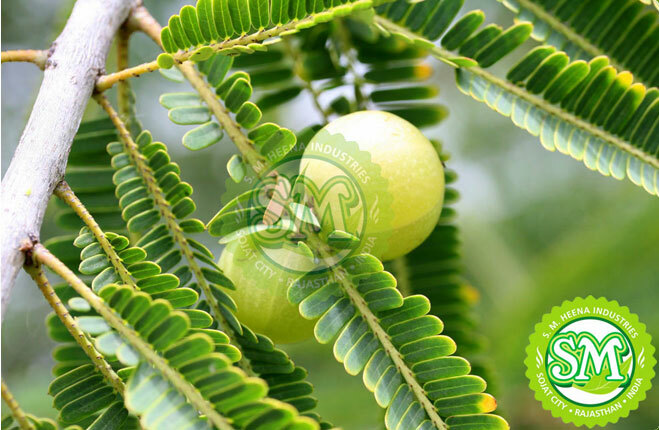 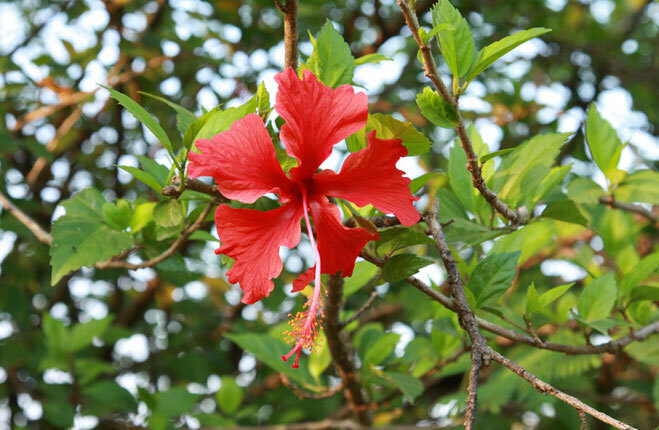 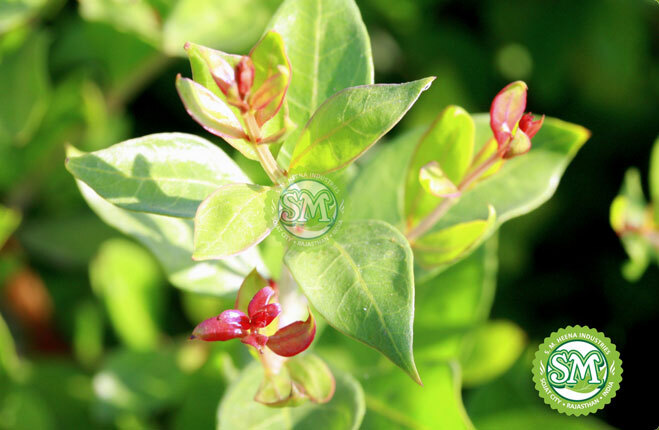 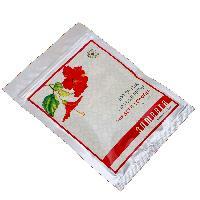 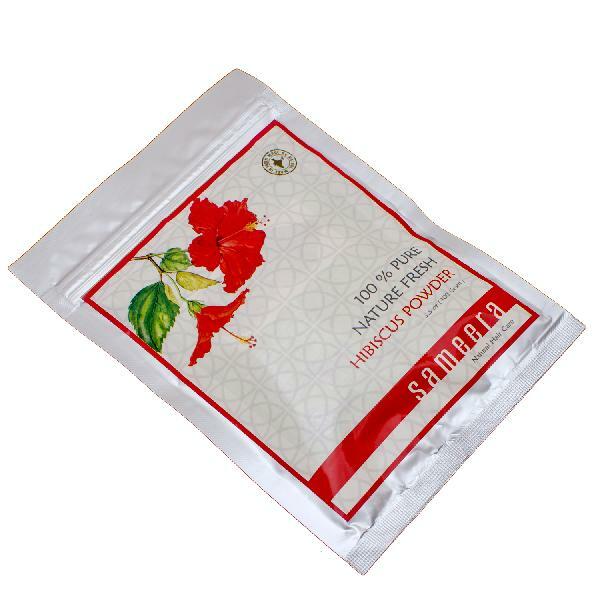 Additionally, the Sameera Hibiscus Powder can effectively prevent the premature greying of the hair.